They might be three versions of the DroidLenovo’s launching in an upcoming event in June. Evan Blass (aka evleaks), well-known source of device leaks, has posted the photo on Twitter, and people seem to have anointed the black-and-bronze model as the Beyoncé of this trio. 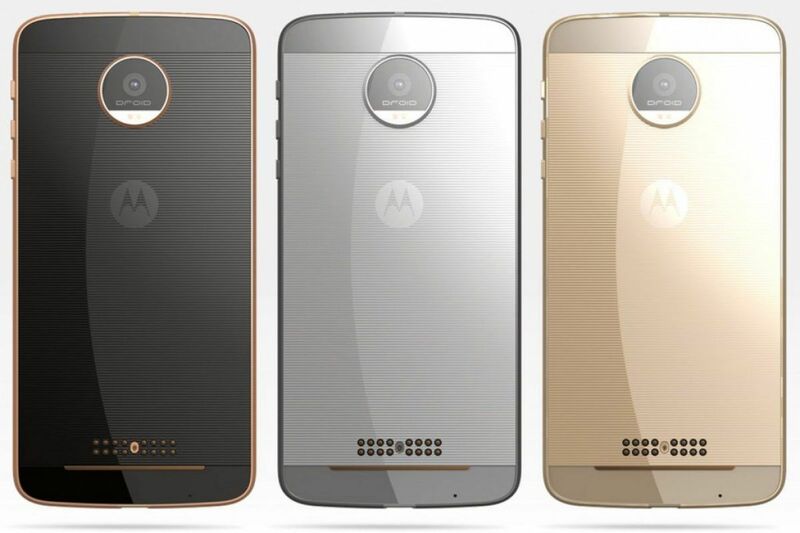 While the image only shows the Motorola and the Droid logos, the phone will likely have Verizon’s branding somewhere, since the line’s exclusive to the carrier. Blass also tweeted out an image of three swappable backplates calledMotoMods, which could be compatible with the upcoming handset. He said the three backplates have different features: one has a projector, another has JBL speakers and the third one has a Hasselblad camera. Those backplates will definitely make the phone more interesting than comparable competitors, but we won’t know for sure until the company launches them on June 9th. *Verizon has acquired AOL, Engadget’s parent company. However, Engadget maintains full editorial control, and Verizon will have to pry it from our cold, dead hands.